Beautiful, fresh Christmas Tree, delivery direct to your door! 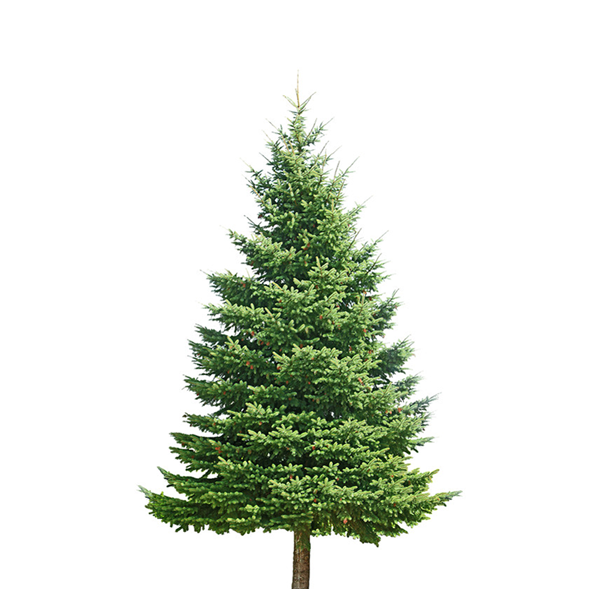 If you wish, you can have your Christmas Tree setup and removed once you are finished with it, for a fee of $20 per service. Please select a set-up and removal option from the dropdown boxes below. 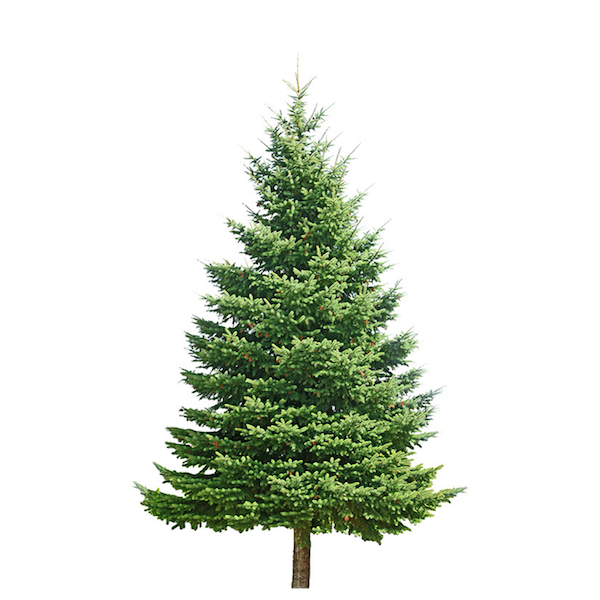 Christmas Trees Geelong has three set delivery areas around the Geelong region. Please find your suburb here to determine your delivery fee. Your delivery fee will be automatically added during checkout. 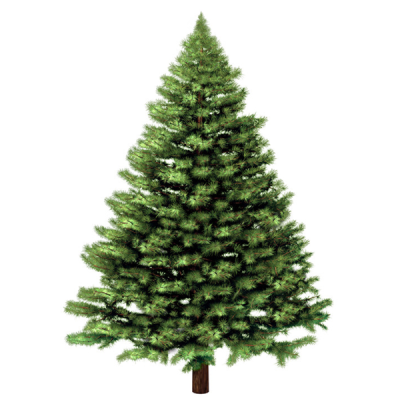 Christmas Trees Geelong can set up your tree for you for a fee of $20. Tree setup requires a Christmas tree stand, which you can purchase here. Alternatively, we can use your existing stand, provided it is in a workable condition. Price includes a set up time of 30 minutes, extra time taken may incur an additional charge on the day. 1. 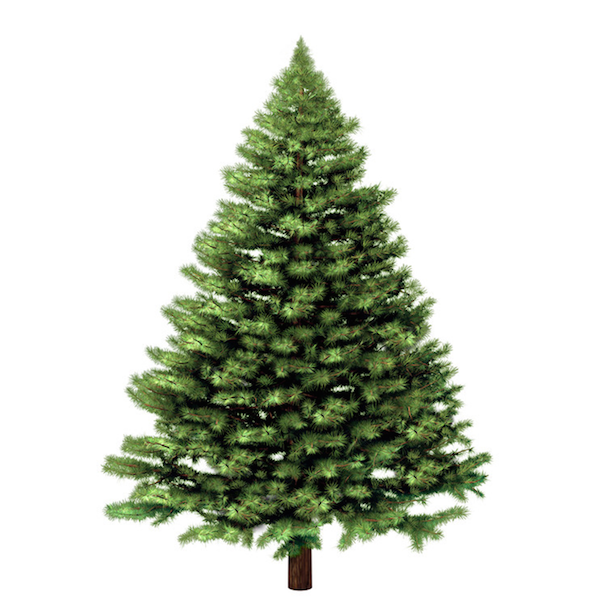 When purchasing your Christmas Tree through our online store, please indicate the date you would like to have your tree removed via the dropdown box. 2. 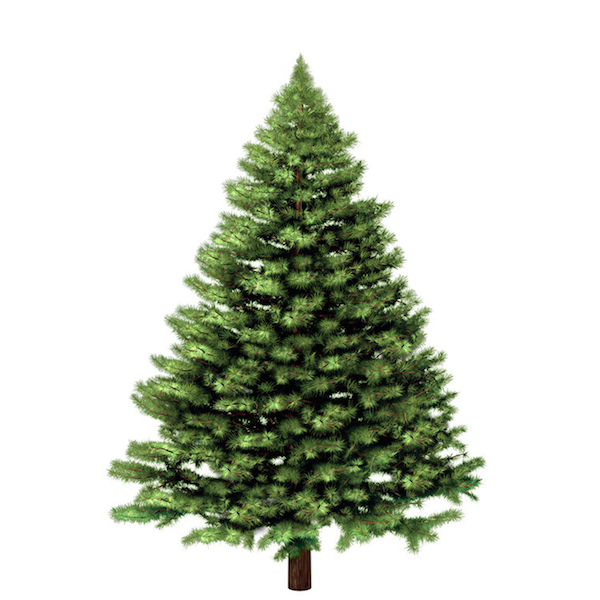 Your Christmas tree must be left out on your nature strip or outside the property the night before. 3. The $20 fee includes one visit to collect your Christmas Tree. If your Christmas tree will not be ready for collection on your nominated day you must notify us by midday the day before. If you fail to notify us we will have to charge you $20 for any subsequent visit. If you haven’t booked your collection date or wish to change it please email or call the phone number above. Light up your home this Christmas with this pack of 200 LED coloured solar fairy lights. Long life cool white LED lights. 24.9 metres of illuminated length. 5 metre lead cable from solar panel to first light. Solar panel garden spike and wall mount included. Choose from steady or flashing light functions. Create a joyfully lit entryway to ring in the Christmas cheer with our solar powered icicle lights. Light up your home this Christmas with this pack of 200 LED white solar fairy lights. It’s a cluster of festive vibes with these lovely LED string lights that is sure to brighten up your home this Christmas. Light up your home this Christmas with this pack of 50 LED warm white traditional fairy lights. Long life warm white traditional LED lights. 5.9 metres of illuminated length. 1.6 metre lead cable from transformer to first light. Turn your home into a winter wonderland! Every easy to sprinkle on or around your Christmas Tree. Add a touch of magic to your Christmas tree with this awesome star topper.